It was impossible to escape the hype that swept the nation in the lead-up to the birth of Prince George in July. Undaunted, The Guardian’s website gave it a shot, introducing a "Republican" mode option for those wanting a "Royal Baby-free" read. Nonetheless, brands including Marks & Spencer, Persil and Tesco jumped on the baby bandwagon, rolling out marketing activity to capitalise on the arrival of the new heir to the throne. Prize for the tackiest Royal Baby stunt goes to bookmaker Paddy Power (who else? ), which sent men dressed in grotesque giant baby suits around London to highlight its odds on the child’s hair colour. Super Bowl is the biggest night in the US sporting and advertising calendars, so when the Superdome stadium hosting the game suffered a 35-minute blackout during February’s event, it was a marketing opportunity waiting to be seized. Oreo was the brand that did it. Luckily, the brand’s executives were gathered in the same room as the team from its agency, 360i, in case something during the game sparked an advertising idea, and were able approve the work within minutes. 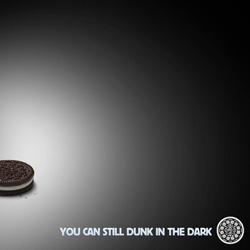 The resulting ad – captioned "You can still dunk in the dark" – went on to be retweeted and "favourited" more than 18,000 times on Twitter. Did it sell more Oreos? We have yet to find out. 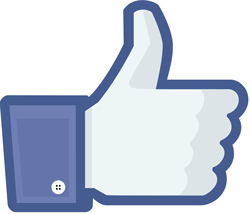 It was an issue that had been simmering away for as long as social media had been in existence, but this summer it finally boiled over when Facebook and Twitter were forced to address online abuse, answering consumers’ calls to action head-on. Nissan and Nationwide were among the brands to pull their ads from Facebook following pressure from The Everyday Sexism Project. More than 50,000 tweets were sent using the hashtag #fbrape to protest against the social network carrying pages that condoned violence against women. Facebook restricted the types of page carrying advertising and, after admitting that its monitoring of hate-based speech had failed, promised to tighten controls. Meanwhile Twitter introduced a "report abuse" button following consumer outcry against the trolling and abuse that journalist Caroline Criado-Perez received after her peti­tion to retain a woman on UK bank notes. Small but signifi­cant steps forward, then. 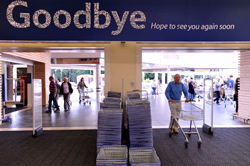 Tesco’s struggles in the UK were played out on the global stage this year as the group reported its first annual fall in profits for 20 years and confirmed it would pull out of the US market. Calling time on that business was no easy decision for chief executive Phil Clarke and cost the company £1.2bn after tax. It was such a disaster that former Tesco boss Lord MacLaurin broke rank to hit out at the "sad" legacy left by his successor Sir Terry Leahy. Starting with the horsemeat scandal, Tesco has been under almost constant attack this year. The summer’s heavyweight clash between BT and Sky almost matched the drama of the Premier League content at the heart of their battle. BT, under newly appointed chief executive Gavin Patterson, took the fight to long-time pay-TV champion Sky by offering its new BT Sport channels free to BT broadband customers. Sky responded in kind, with a huge push for its own football and Ashes cricket coverage. Then BT snared the massive UEFA rights. This is one fight sure to go the distance. Has any other brand made as many marketing headlines as Coca-Cola this year? Crowned Creative Marketer of the Year at Cannes, the company didn’t let the momentum stall for a moment. 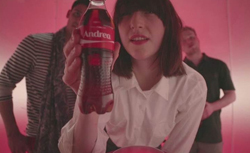 It embraced the trend for personalisation with its "Share a Coke" campaign, which branded bottles across the MyCoke portfolio with people’s names. The amplification this created has contributed to the company’s 3% volume growth in Europe. Coke also finally came out and addressed the obesity issue with a smart summer campaign telling people to "live like Grandpa did", encouraging a balanced diet and exercise. Even the return of the "Diet Coke hunk" was a hit. When Andy Murray blubbed before a gutted nation after being defeated in the Wimbledon final in 2012, his popularity soared. But let’s face it, everyone loves a winner. So this year’s triumph, which made Murray the first Wimbledon men’s singles winner in 77 years, propelled the Adidas-sponsored Scot into the commercial stratosphere. Experts predict his annual off-court earnings could now double to about £15m and Murray has wasted no time commissioning a "Roger Federer-style" personalised logo for use on his apparel – a move that will no doubt get the cash tills ringing even more. nce proud mobile giants Nokia and BlackBerry suffered a dark year that could herald the end of the pure-play mobile brand. Microsoft acquired Nokia’s devices division for £4.6bn and BlackBerry agreed to sell to the Fairfax Financial consortium for £3bn before the deal fell through. But these are paltry sums when you consider that Apple has a market capitalisation of half a trillion dollars. 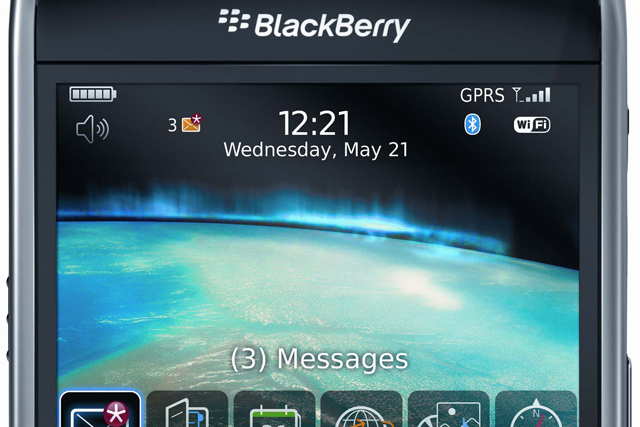 Nokia and BlackBerry can both be viewed as case studies in how once-dominant companies can fall from grace if they fail to adapt quickly enough to changing consumer behaviour. Of course, as such, they also serve as a warning to the rest of the pack – even the seemingly unassailable Apple and Samsung. In February, online movie and TV streaming service Netflix launched the entire first season of House of Cards in one go. This allowed viewers to binge-watch all the episodes while totally changing what we think of as conventional viewing behaviour. The series, a reboot of the British original, was one of Netflix’s first attempts at harnessing big data in the creation of content. By identifying whether fans of the original series were also fans of the director David Fincher and the remake’s star Kevin Spacey, Netflix was able to predict that it had a good chance of being a hit. As Andy Nairn, founding partner of Lucky Generals, asks: "Are marketers up to speed with these seismic changes to what is still (by far) the biggest medium – or have they been paying too much attention to lesser changes to smaller technologies?" He was once described by corporate marketing director Roisin Donnelly as "the best chief executive Procter & Gamble ever had". 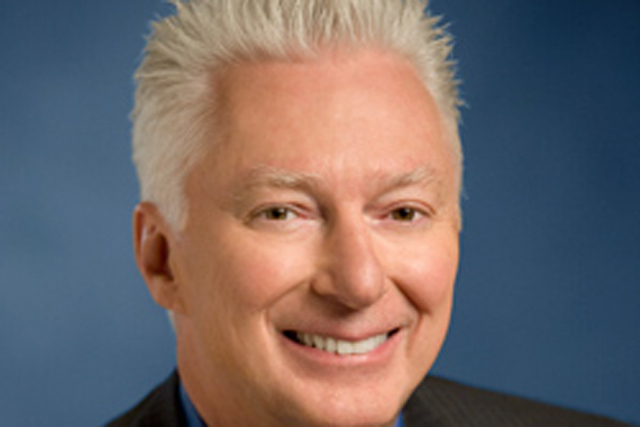 All eyes will be watching to see whether AG Lafley can repeat the trick following his reap­pointment to the top job, after his successor (and predecessor) Bob McDonald took immediate retirement. A restructure was announced soon after, dividing the business into four units, as Lafley looks to steer P&G into calmer waters.